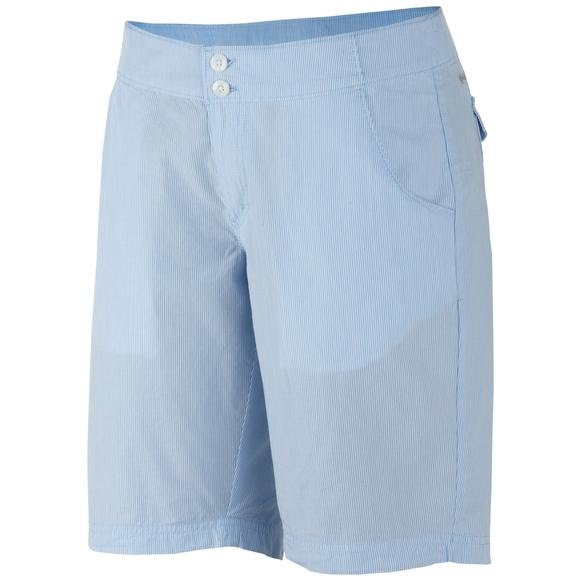 Super lightweight and treated to repel harmful UV rays, Columbia's Super Bonehead Short are perfect for long, hot days on the water or in town. Super lightweight and treated to repel harmful UV rays, Columbia&apos;s Super Bonehead Short are perfect for long, hot days on the water or in town. Omni-Shade clothing protects you from damaging UV radiation by blocking the majority of the sun&apos;s rays, so can stay out longer. Omni-Shade blocks Ultraviolet A and Ultraviolet B rays (UVA and UVB), helping to prevent sun burn and long term skin damage.